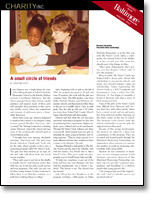 Sisters Circle has earned respect, recognition and support from educators, parents and community leaders. 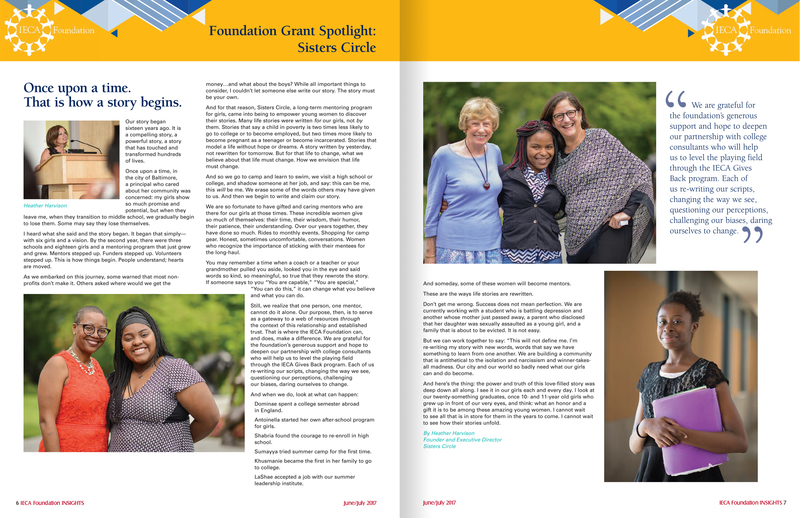 Unique in its methods, and successful in its outcomes, Sisters Circle has been recognized both locally and nationally. 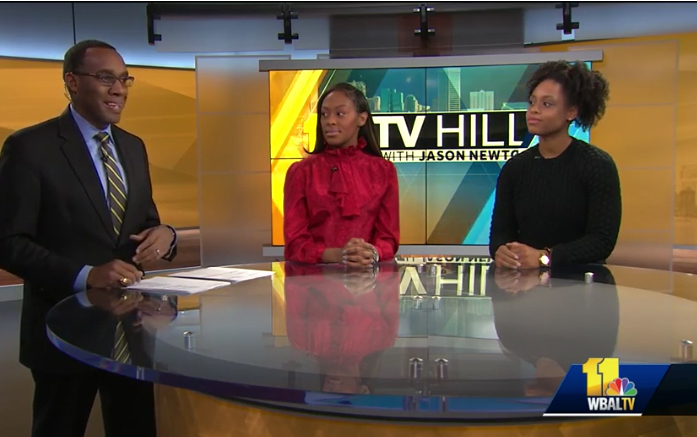 United Way, March 24, 2015 Drive, dedication and a passion for changing lives. 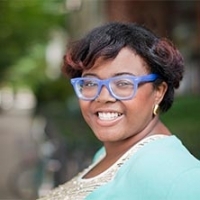 United Way features SC alum, Antoinella Peterkin. 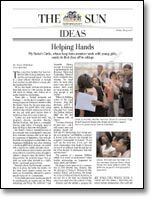 Baltimore Sun, March 15, 2015 Two programs show any student can succeed with sustained mentoring. 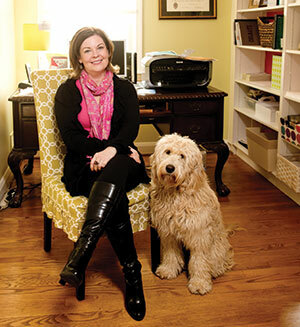 Baltimore Style Magazine, January 2014 Style Magazine interviewed alumni of Baltimore private schools who are giving back to our community in a meaningful way. I want to share what Sisters Circle has given me with the world, one girl at a time.